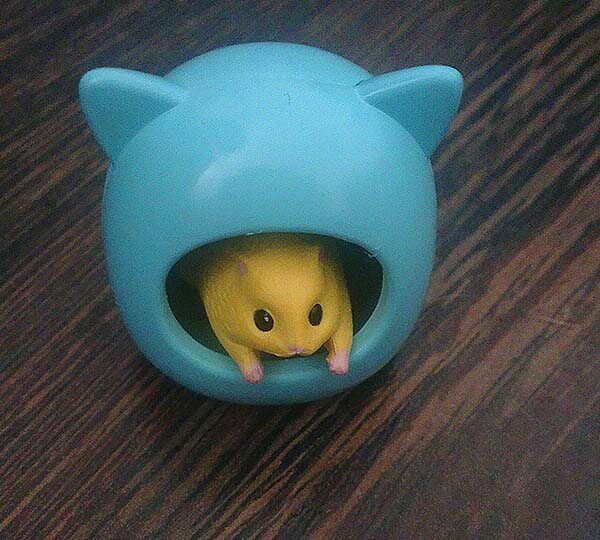 Hamster Club :: Cutest Hamster Figurines ever! 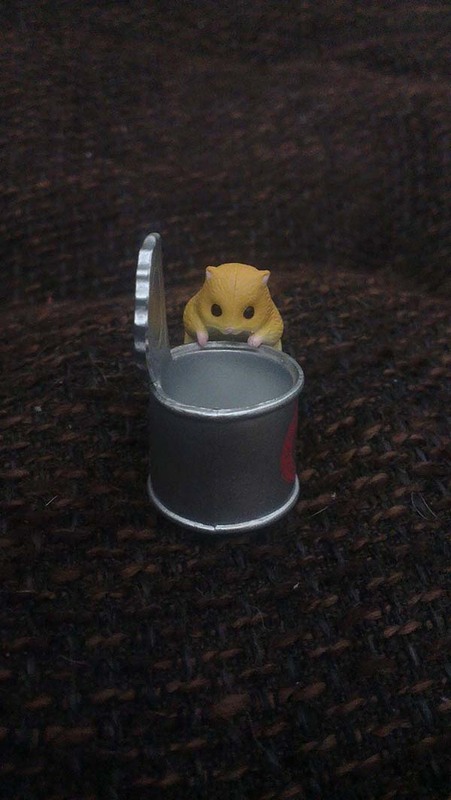 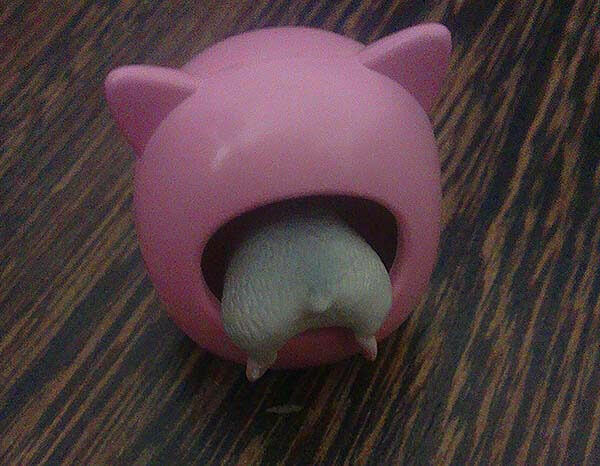 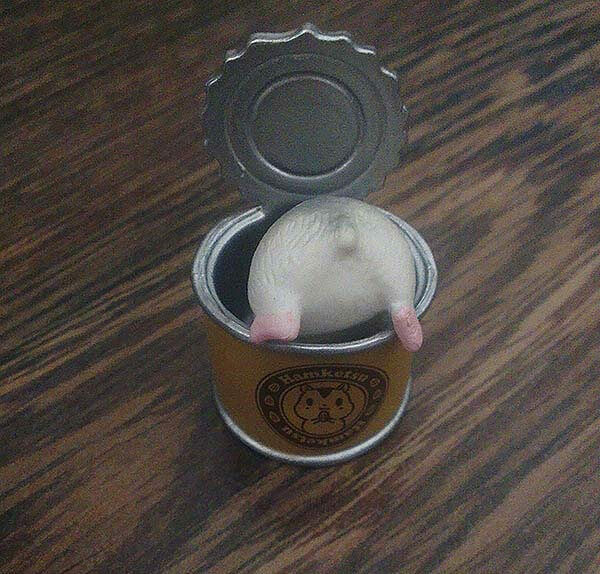 Check out these cutest hamster figurines! 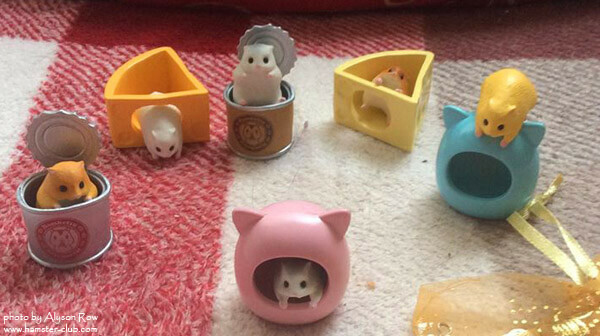 The whole set is made up of six cute hamsters. 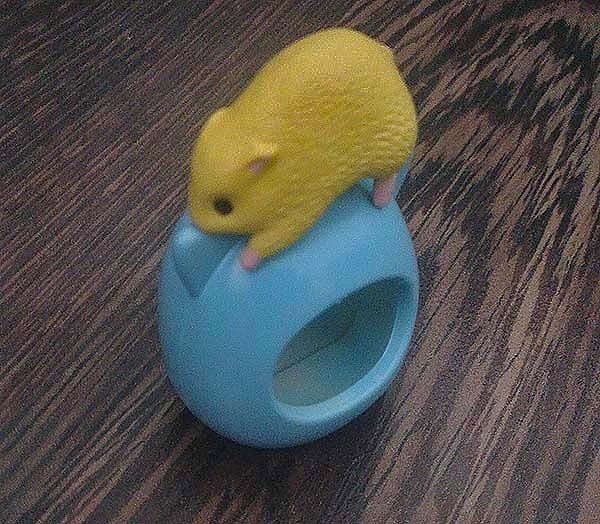 We are now selling these cute hamster figurines for you to collect! 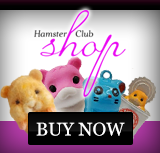 You may buy these hamsters individually or you may buy the whole set. 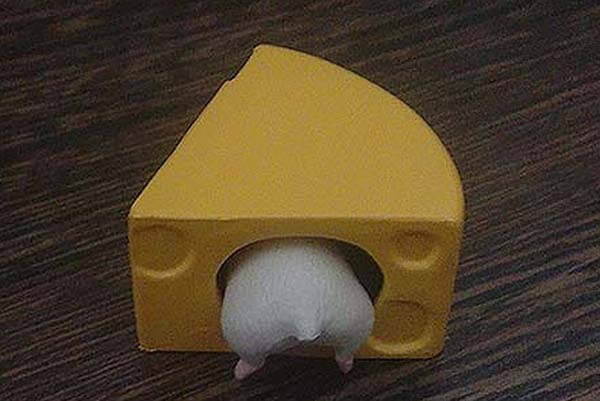 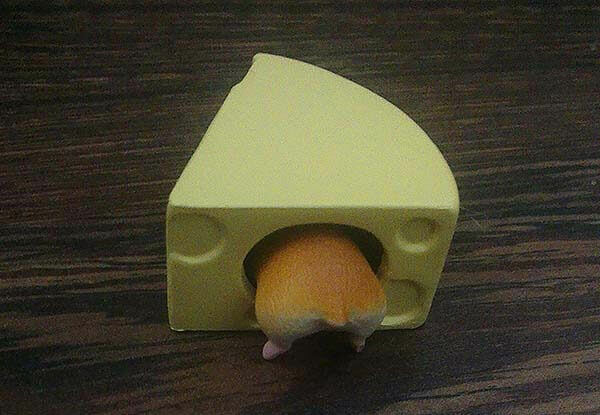 The hamster is removable so you can put the hamster on the house, in the house, in the cheese, on top of the cheese or anywhere! 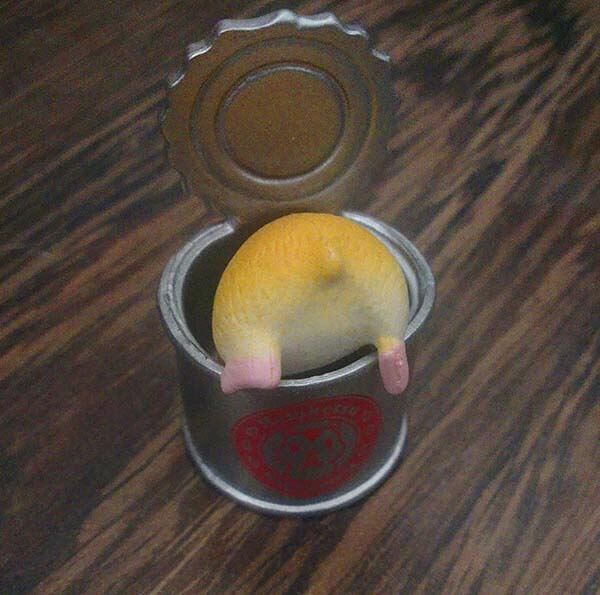 The sizes are around 4.5 to 5cm. 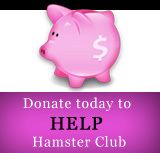 Should you wish to know the exact size of a particular one or two or more please contact us.